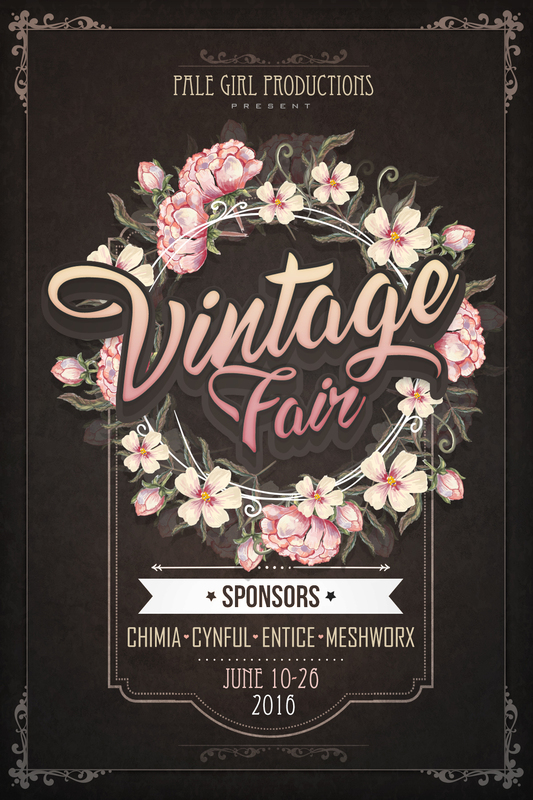 At noon SLT, June 10th, Vintage Fair opens its doors. 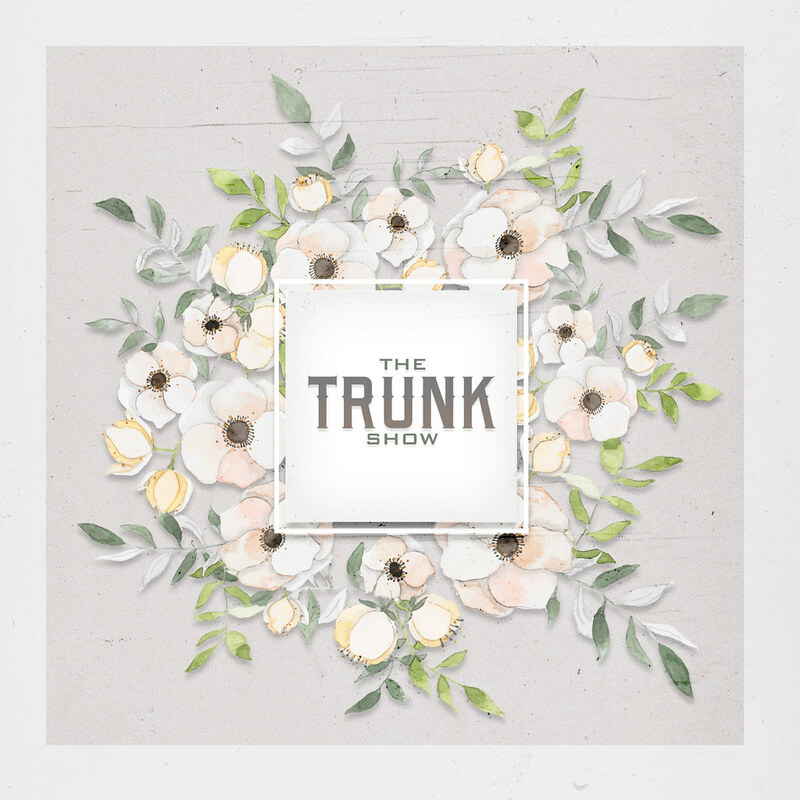 Over 100 designers have come together to create designs from bygone eras. What’s my ACI & how can I not get ejected from Vintage Fair? Quick answer: ACI is everything you are wearing. Take some of the things you are wearing off, or replace it with items that have less ‘weight’. For example one D!VA hair weighs about 50000, but one elika hair is 10000. Vintage Fair ACI is set at 75000, which is only 5000 LESS than the default that official uses. Sponsored by Entice, Cynful, MESHWORX, and Chimia. 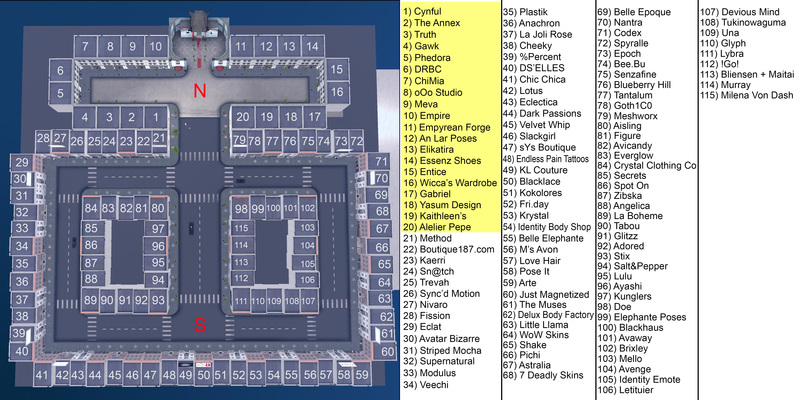 ..:: Stores you can find at our landing point ::..
..:: Stores you can find in the main area of the sim ::..